Enjoy contemporary styling with added luxury – the new Deluxe addition to our popular Professional+ collection takes cooking to new levels. The Professional Deluxe 90 has the glide-out-grill, and is a multifunction oven. 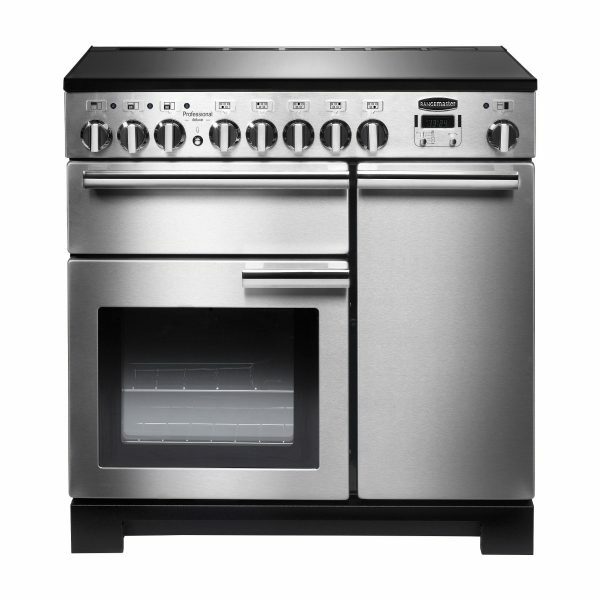 The left-hand oven has eight settings including the Rapid Response function.